Irene Schleining, Director of Whale of a TIme said, "We are thrilled that the workshop was a success and it was fantastic to be part of the London Green Fair this year. It felt like being in the middle of the countryside with so many green and aware projects in the middle of London. Participants were well informed about green issues." 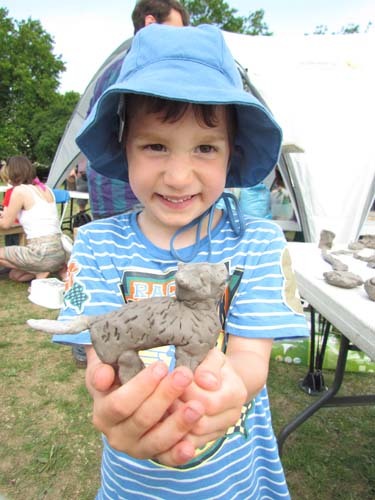 At the London Green Fair children and adults from all over London came to model animals and plant species in clay. We had about 1000 participants over the weekend! Amongst the masterpieces were whales, elephants, giant squids, tigers, lions, trees, butterflies and many other endangered species. Everybody was having a whale of a time! 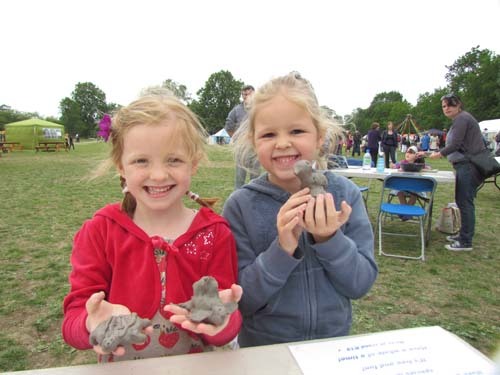 Sinclair Eiloart, Festival Manager, London Green Fair, said about the Whale of a Time Workshop, "We are absolutely delighted to welcome Whale of a Time to the show this year, with their fantastic workshop offering clay modelling of endangered species free for all to join." 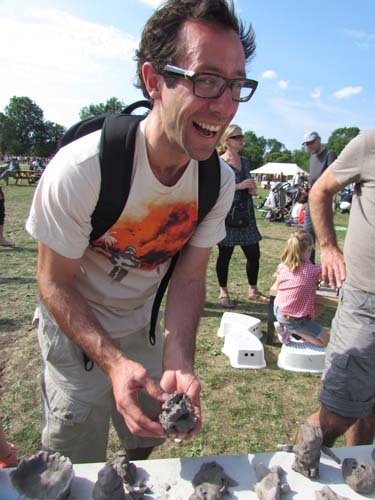 Hannah Roberts, Kids Zone Coordinator, London Green Fair and Urban Green Fair, said last year, "We have only heard positive feedback from participants at the Whale of a Time Workshop and you can't miss the happy children walking around with their models they had created during the workshop." "Totally cosmic clay making stall! My daughter has been concentrating for an hour!!! WOW better than school!!! Keep this free!!! ", said Gimmima Tomkin, Kent. "This for me was a wonderful experience and it's a fantastic idea for children, it's very unique and original, best wishes", said Emma (age 11). "I had a great time with the clay making a tiger! I think everyone who made an animal must have had a great time! SPECTACULAR! 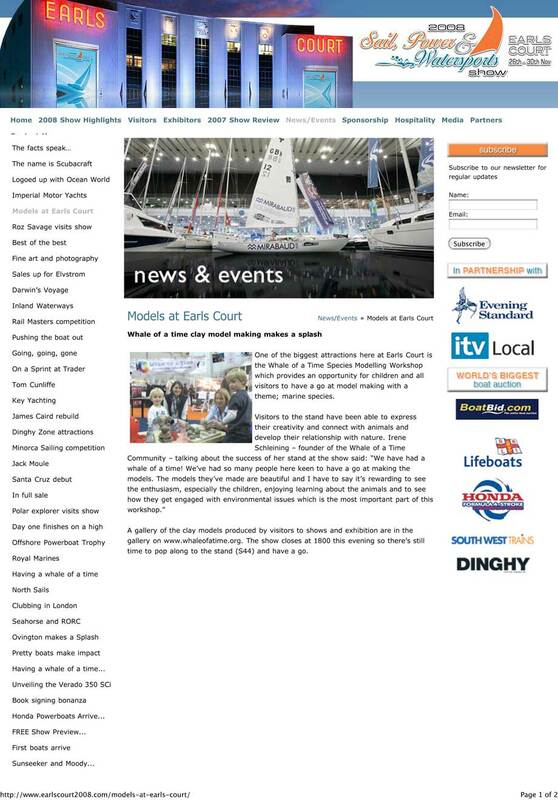 :)"
"Very exciting with lots of things to do keeping you entertainment and getting your hands dirty! Thanks! ", said Rio. "I have really enjoyed maing my clay birds nest", said Iona. "I think it was really claymazing!" "It was so much fun. I loved doing it and the cause is absolutely excellent. Good luck and thanks", said Niame. "My son never sat for so long! Thanks! 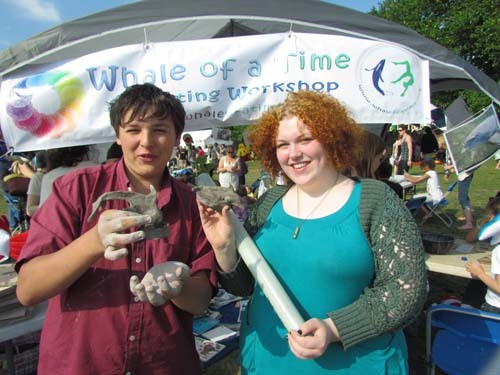 :)"
Sinclair Festival Manager, London Green Fair, said about the Whale of a Time Workshop, "Glad you enjoyed it, it was good to have you there. Same time same place next year I hope." 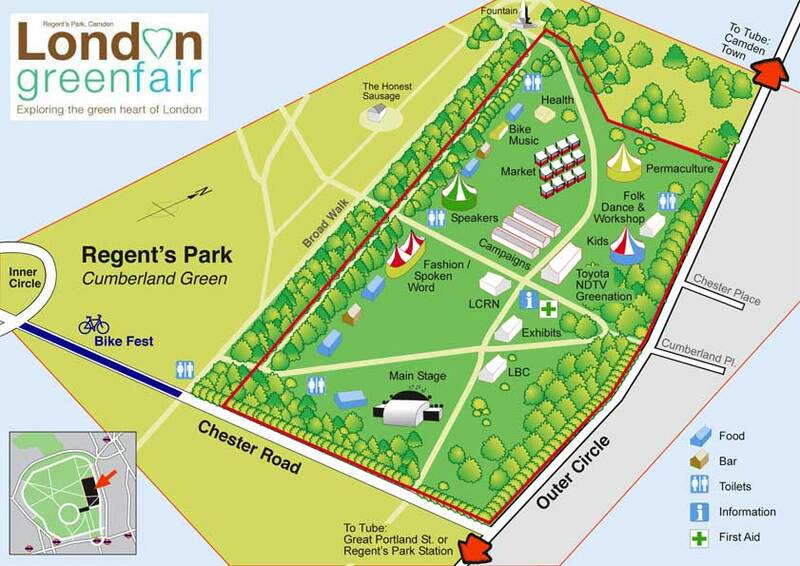 Spanning two days, the London Green Fair – powered by wind, solar and hydrogen – is an event that reflects the green aspirations and achievements of London, as well as providing an enjoyable and engaging day out for people from all walks of life. 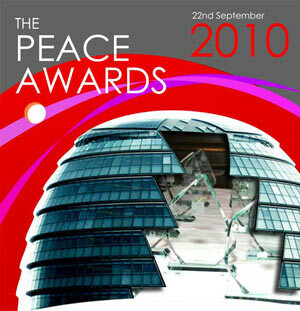 Innovative and exciting, the show hosted over 10 different ecological-zones, and some firsts for London – the revival of Wango Riley’s traveling stage, featuring world music brought to the UK in fair exchange – plus the traveling bike music troubadours, London Permaculture zone, ethical fashion shows, health and healing area, speakers and conference arena with some very special guest, and a huge children’s area containing all free natural and organic play where Whale of a Time provided their pioneering workshop raising awareness of sustainable living through art! 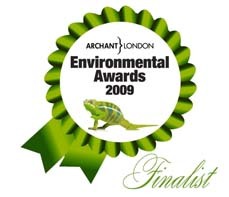 Whale of a Time has been nominated for the London Peace Award 2010, Archant London Business Award 2010, has won the NHS Lambeth Community Wellbeing Competition 2010 and Making a Big Difference Award 2010, and has been nominated for the Archant London Environmental Awards 2009. Come to our Upcomming Whale of a Time Workshops and make your favourite animal species in clay and bring all your friends!